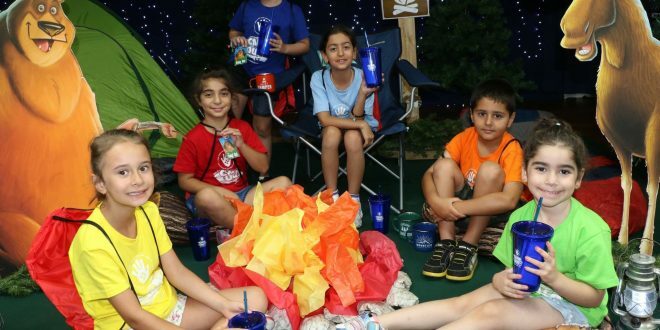 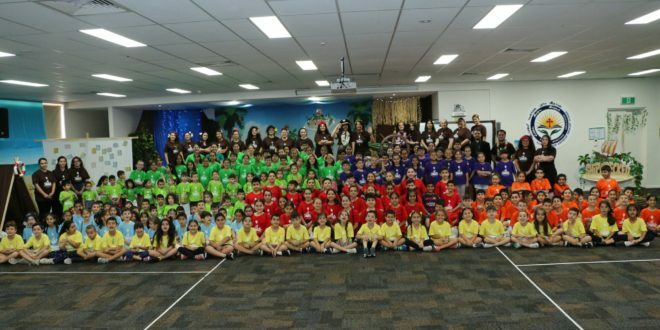 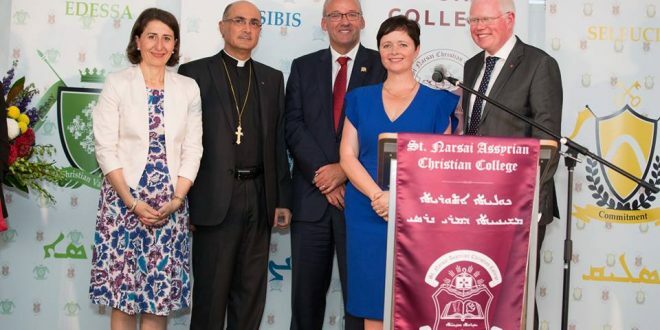 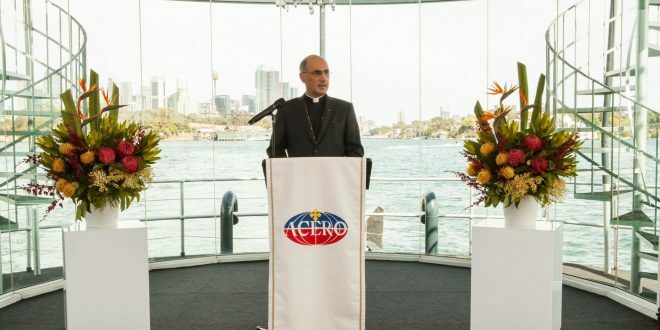 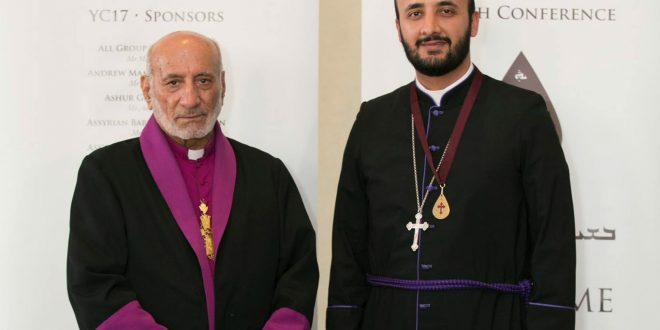 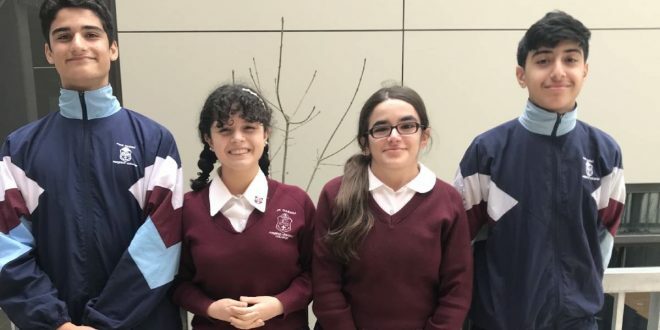 On Sunday 21 January, the new campus of St Narsai Assyrian Christian College, a year 7-12 co-educational Christian independent college of the Assyrian Church of the East was officially opened in a historic ceremony at Horsley Park, New South Wales, Australia. 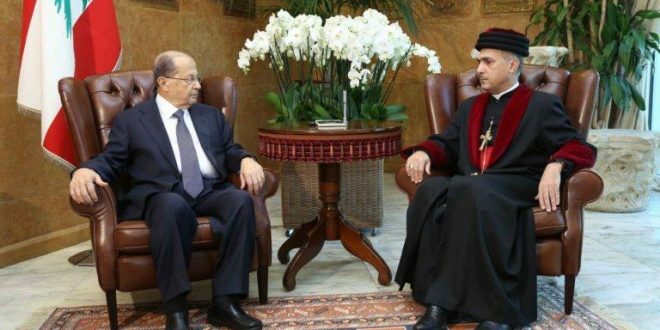 During the latest visit to their diocese, His Beatitude Mar Meelis Zaia AM met with the Lebanese President General Michel Aoun in his presidential palace Baabda – Beirut. 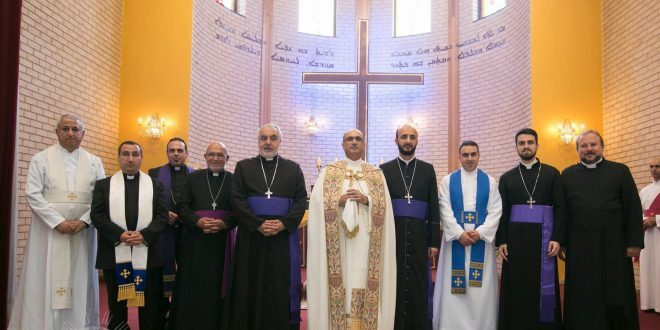 His Beatitude conveyed his sincere congratulations and well wishes to the President, on behalf of the Assyrian Church of the East’s Holy Synod and the Assyrian community in Lebanon in its entirety for the presidential elections of the Republic, and prayed for Lebanon and its people to live in peace and harmony. 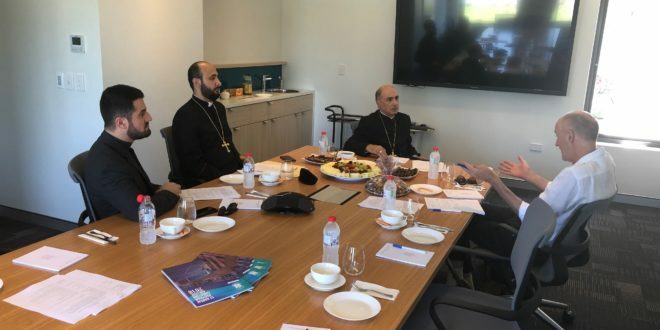 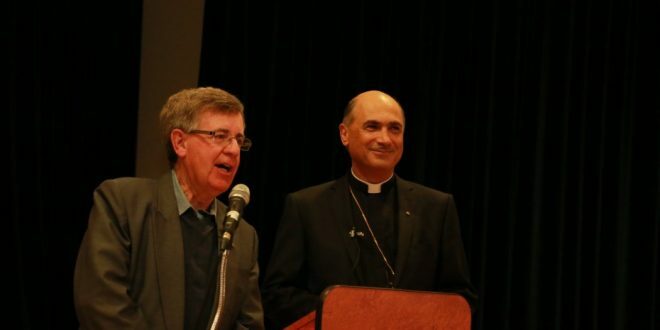 Upon His Beatitude’s visitation, a thorough update on the living conditions of the Assyrian community who have been displaced from their homeland and are currently seeking refuge in Lebanon was presented. 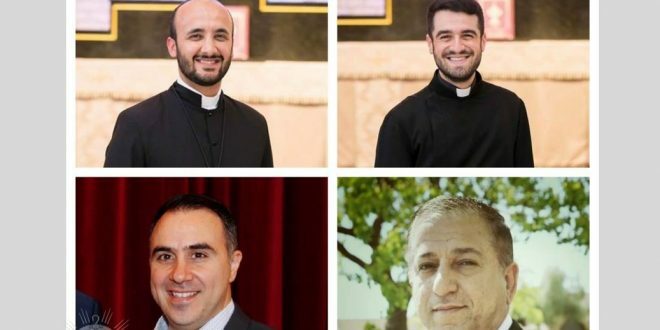 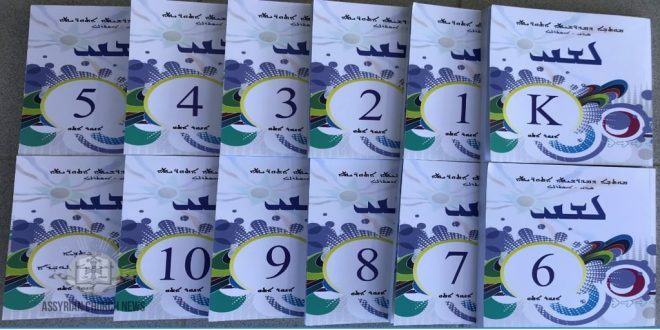 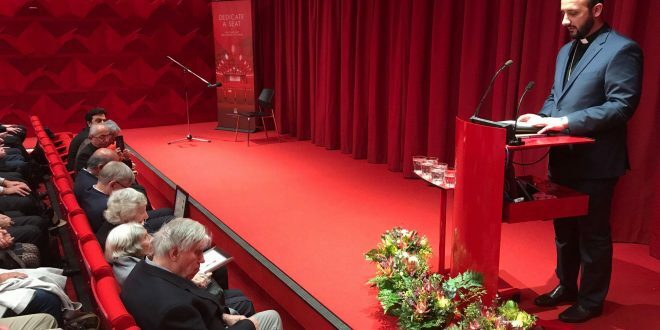 The great sufferings of these families was brought to the attention of the President, and a recount of their traumatic experiences in Iraq and Syria. 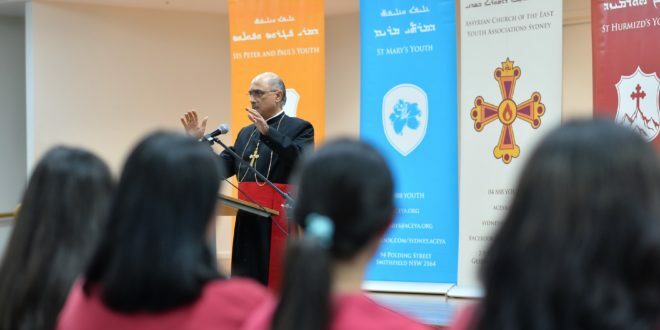 In concluding their visitation, His Beatitude conveyed his best to the President, praying that the Lord strengthens and guides him with the work entrusted to him by the Lebanese people; to bring process and prosperity. 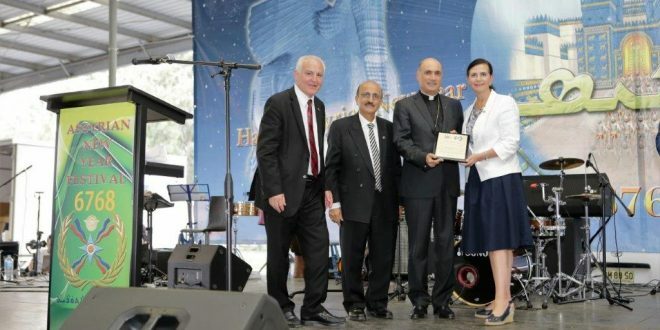 His Beatitude Mar Meelis was accompanied by Rev’d Chor-Bishop Yatron Kilyana and Mr. Essam El-Assaad.